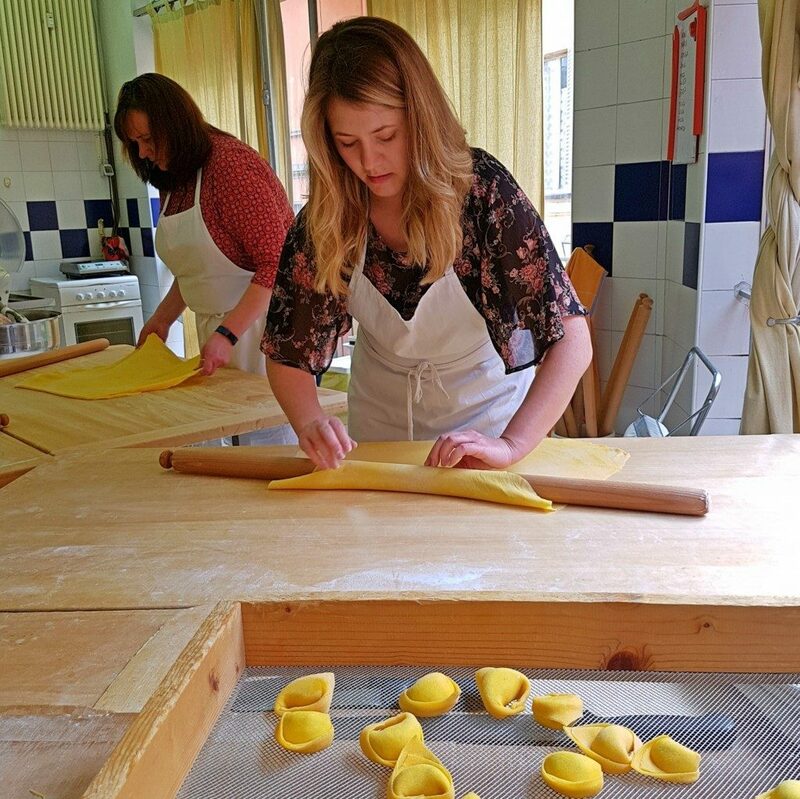 Delicious Bologna Cooking classes teach you how to make Bolognese pasta and make some delicious tortellini, tagliatelle and tortelloni. 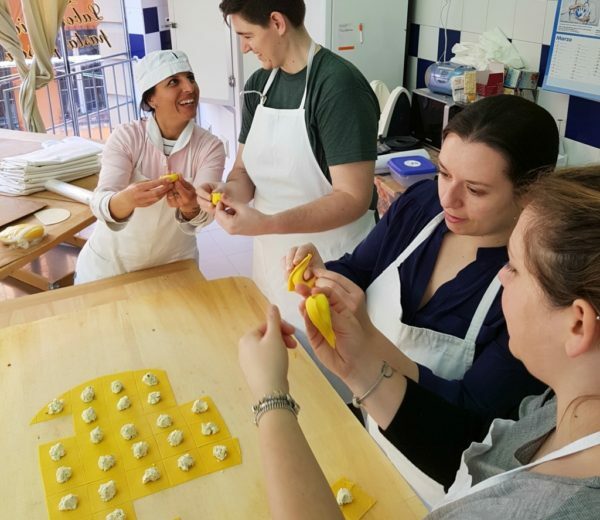 This cooking class takes places in a small pasta factory where every morning Bolognese women make handmade pasta. 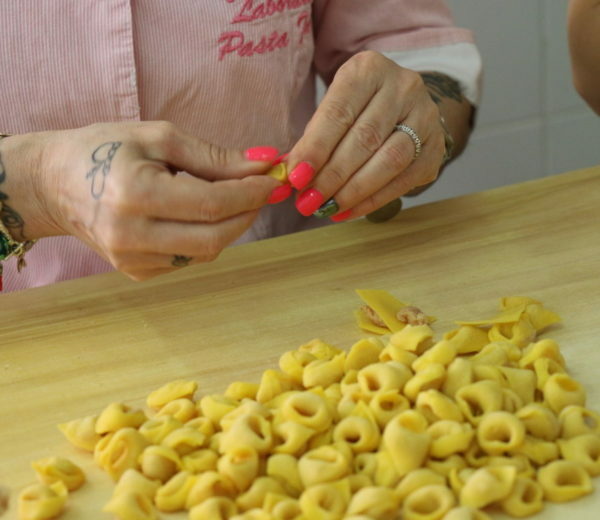 The “sfoglina” Martina will share all of her secrets held in her pasta shop in Bologna. 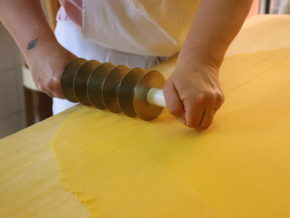 In a few hours, you will learn how to prepare the dough, following the traditional recipe, and you’ll be directly involved in the laying of the dough, using a wooden “mattarello”. 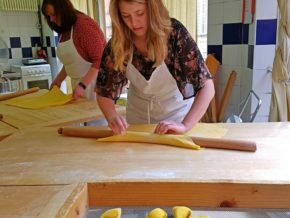 You will also be taught how to make some traditional pasta dishes of Bologna’s cuisine, as Tortellini, Tagliatelle and Tortelloni. That’s not all: at the end of the class, we offer you a meal, involving the prepared pasta and some local wine. 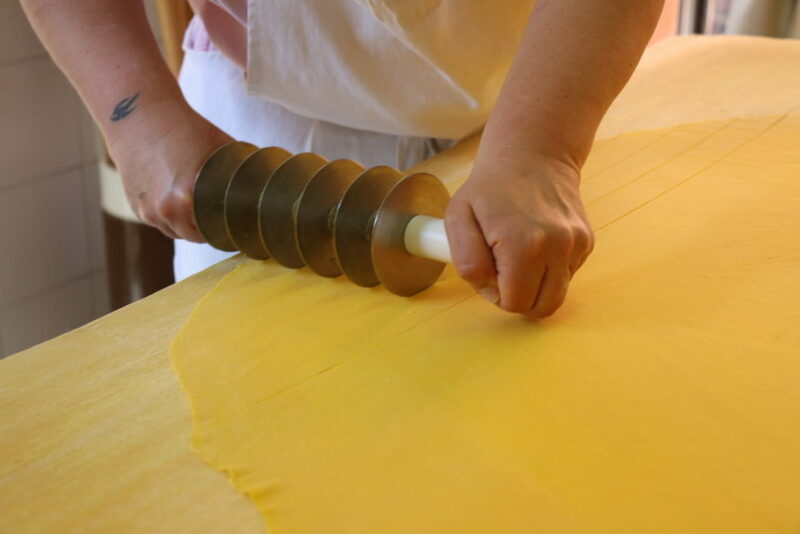 Generally in the morning, but we are flexible and we’ll try to accommodate your request. 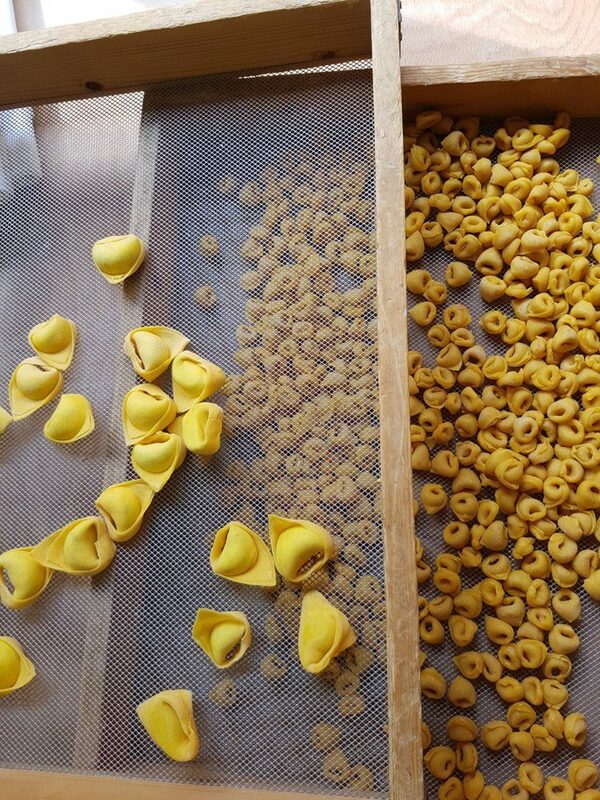 It’s better to contact us to check if the course is available before booking it. 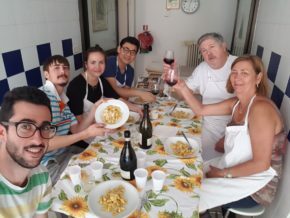 It’s an activity that is offered based on free time of the Sfoglina Martina. 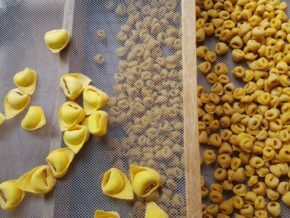 You can reserve your spot by paying with credit card, or contact us if you don’t feel comfortable with these system of payment.